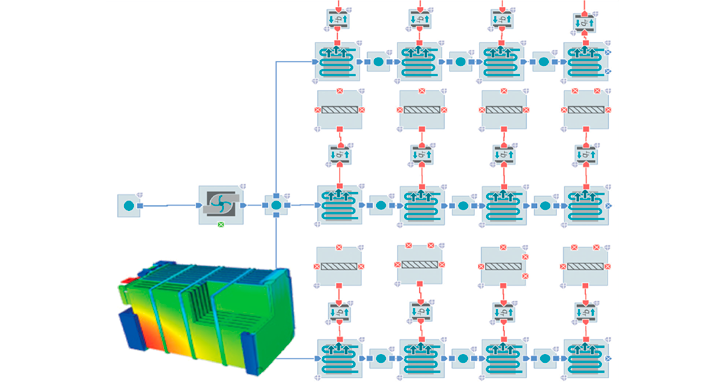 AVL CRUISE™ M is a multi-disciplinary system simulation solution that supports model-based development using high quality real-time models from domains including engine, flow, aftertreatment, driveline, electrics and hydraulics. 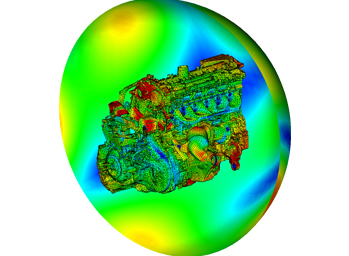 Simulating the Powertrain Development Process with AVL A brief introduction to AVL, their three products available through the APA, and how they are applied to the powertrain development process. 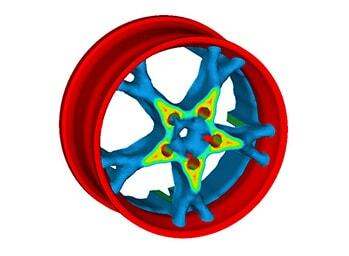 This numerical solver is tailored for efficient multi-physics system simulation and is combined with a highly flexible, multi-level modeling approach. 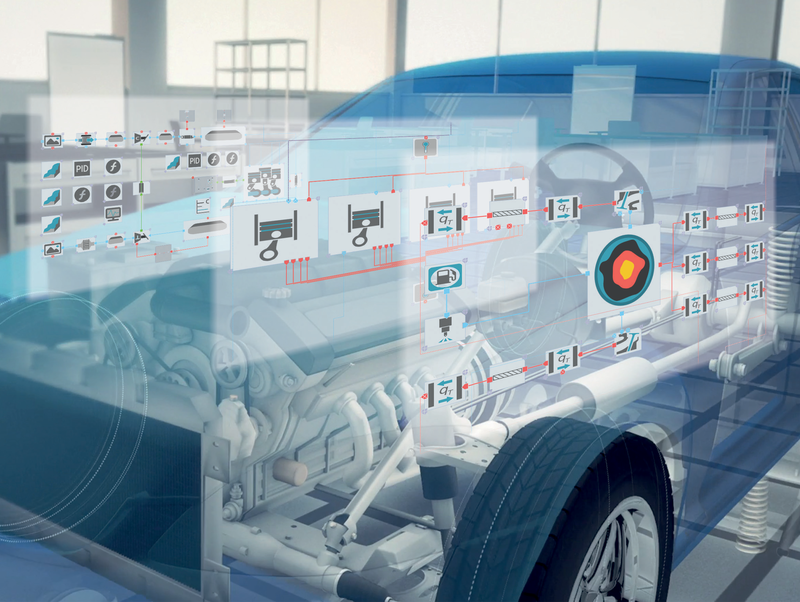 AVL CRUISE™ M interfaces with 3rd party tools via the Functional Mock-up Interface (FMI) standard. 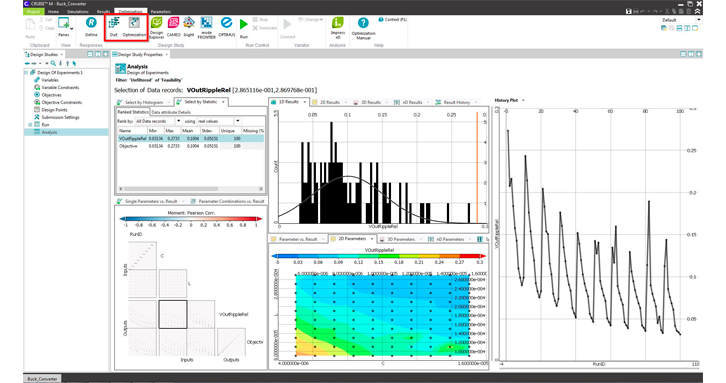 AVL CRUISE™ M is a highly convenient and versatile tool, applicable throughout the entire development process bringing the advantages of multi-physics system simulation closer to you. 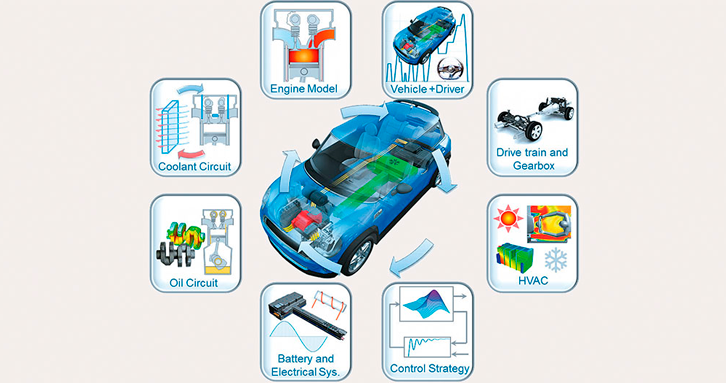 Development of Powertrain Systems: AVL develops and improves all kinds of powertrain systems and is a competent partner to the engine and automotive industry. 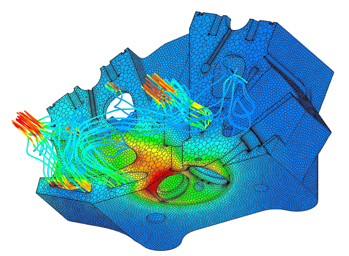 In addition AVL develops and markets the simulation methods which are necessary for the development work. 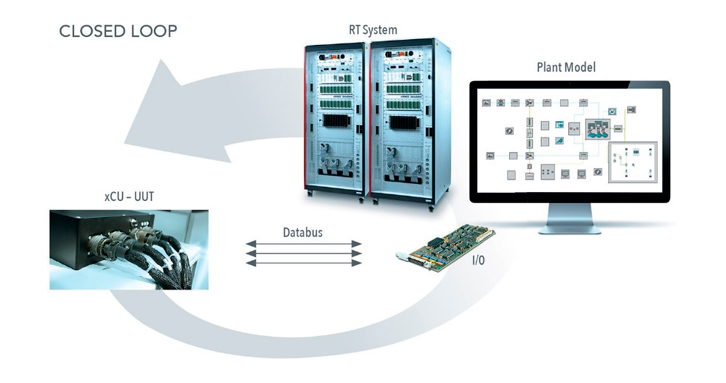 Engine Instrumentation and Test Systems : The products of this business area comprise all the instruments and systems required for engine and vehicle testing. 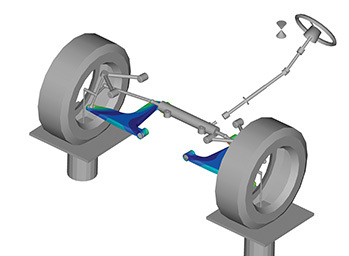 Advanced Simulation Technologies: The developed simulation software is focusing on design and optimization of powertrain systems and covers all phases of the development process. 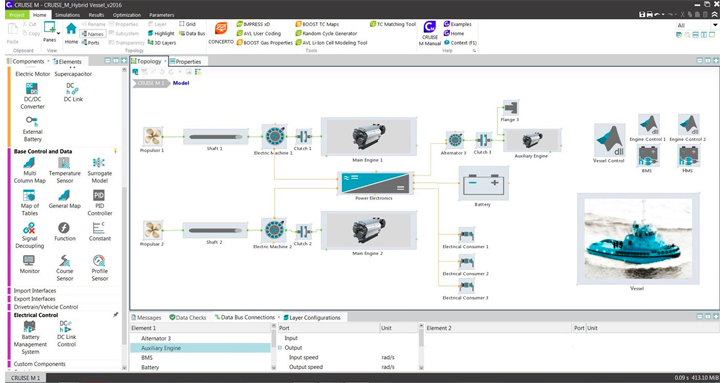 AVL CRUISE™ M is available through the Altair Partner Alliance. 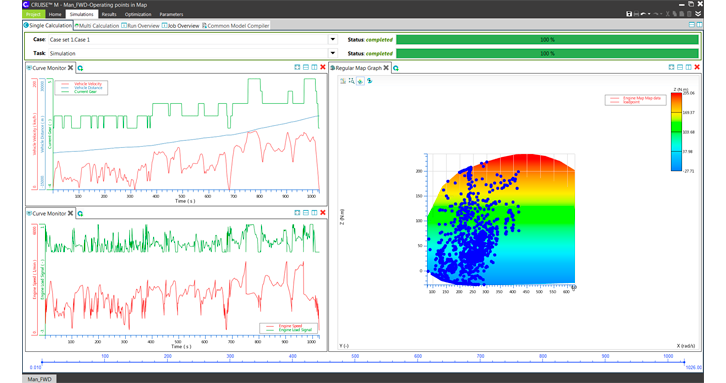 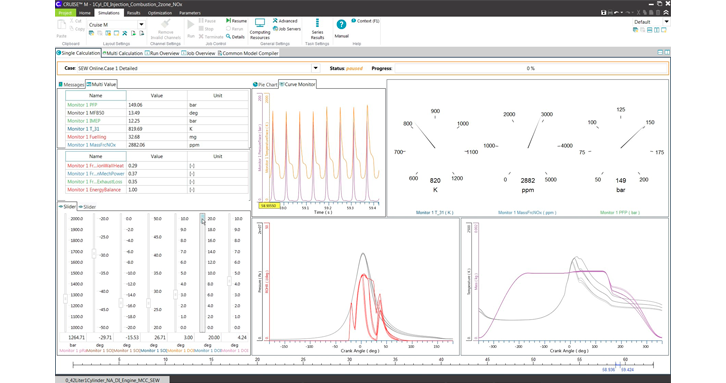 Typical AVL CRUISE™ M applications are design and potential assessment of powertrain concepts, system layout analysis, balancing energy flow and energy management system optimization. 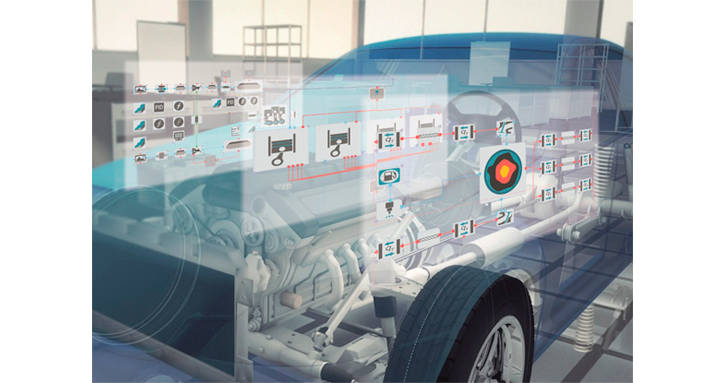 AVL CRUISE™ M seamlessly supports control function and strategy development tasks, Engine Control Unit (ECU) calibration on HiL systems and component testing on test systems.